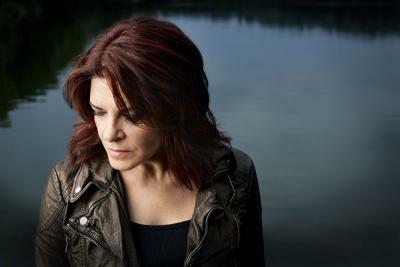 Eclectic singer-songwriter Rosanne Cash joins us for this week's Free at Noon concert. The Different Radio favorite and daughter of country music legend Johnny Cash is readying her latest full length record, The River and the Thread, for an January 2014 release. The album, written with her husband and longtime collaborator John Leventhal, will be her first album of original material since 2006's acclaimed Black Cadillac. Cash also earned praise recently for 2009's The List, an album covering 12 country music classics from a list her father gave her at age 18. She plays Free at Noon preceding a three-night stint of programming at the Library of Congress in Washington, D.C.
For this installment of Sense of Place: Toronto, host David Dye talks with NOW Magazine editor and publisher Michael Hollett. For 32 years, Hollett has guided the alternative news publication to reflect the music culture of Toronto. In the Latin world, the big celebration around this time of year isn't for Halloween — it's for the Day of The Dead, or Día de los Muertos. 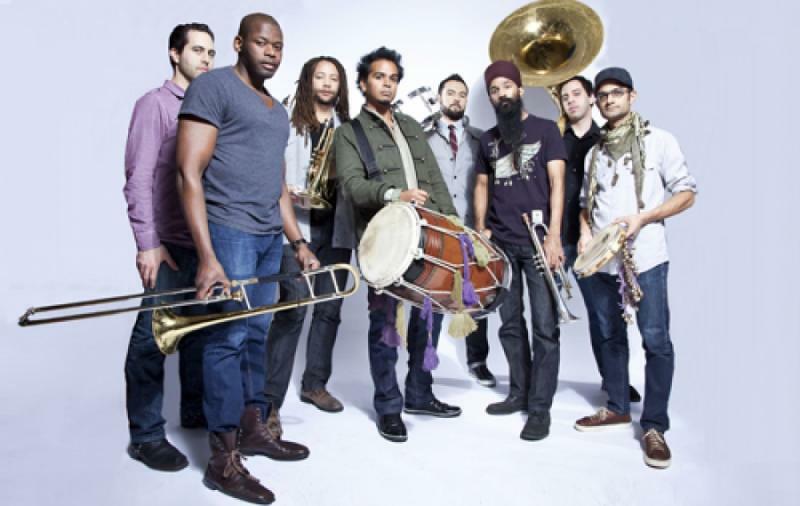 As NPR's Alt.Latino co-host Jasmine Garsd explains in this edition of Latin Roots, Día de los Muertos is far more a day of remembrance than anything scary. But to appease those who prefer to indulge in the eerie, Garsd has selected three songs, each drawn from a hair-raising urban legend.